TLC recently created dynamic Aerial Drone Shows at the Dolby Theater in Hollywood, CA. 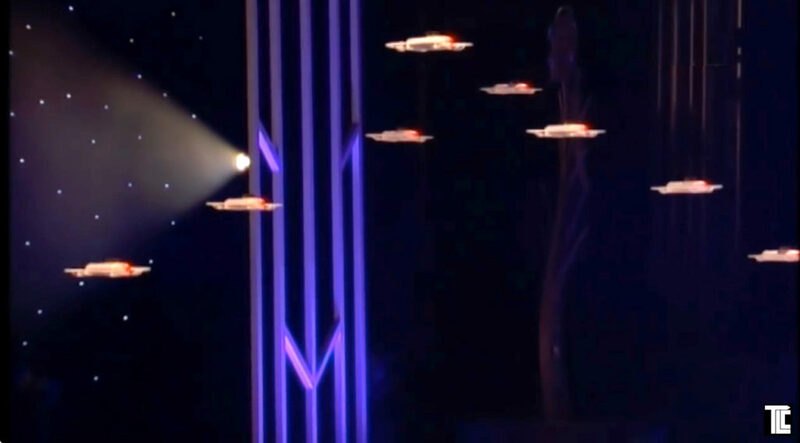 Mesmerizing entertainment, featuring coordinated fleets of flashing miniature aircraft flying in a dance of new technology. NEW EXPERIENCES: TLC takes this fascinating new technology, and combined with music, performers and live special effects, are creating new experiences for live events. Audiences are mesmerized watching dancing drones. Seeing a fleet of miniature aircraft hovering, spinning, diving in a ballet of motion set to music – it’s a totally new kind of live entertainment. TLC is bringing creative and inspiring drone moments to energize all kinds of events. Deliver something to a VIP on stage! The Dolby Theater drone shows were created for The Darley Awards, hosted by an International Equestrian Group, and the live event was broadcast and streamed globally, and seen by millions. The shows were designed for both the live audience and for cameras. TLC’s aviation team provides drones & helicopters for aerial photography and live events. TLC provides aerial cameras that stream live video (Air to Ground) to event screens, to exciting delivery of new products to VIP’s onstage, and other creative uses of drones for special events. ROSE BOWL AERIALS for COLDPLAY: TLC has captured celebrity sightings for media outlets, and recently flew helicopters for Coldplay, providing aerial photography of Coldplay’s tour stop at The Rose Bowl in Pasadena. For more information on drones for your events, contact TLC Creative. 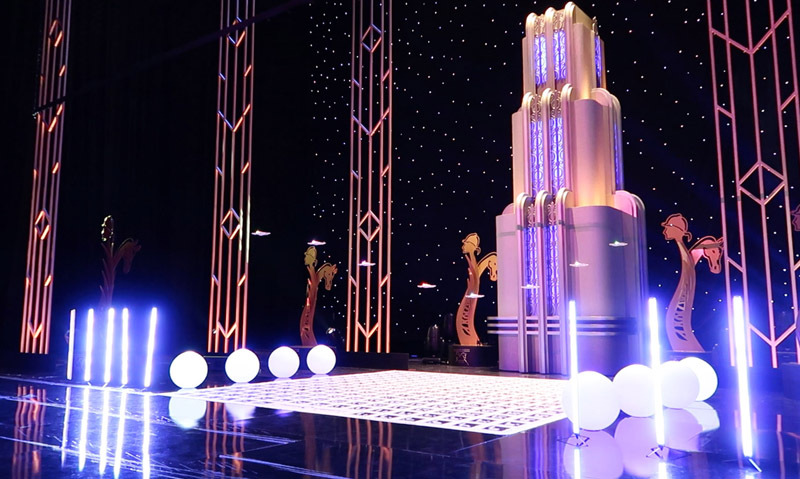 TLC provides technical production, live special effects and other new technologies for special events. VISIT – TLC Creative AIR – drones, helicopters and aerial production from TLC.